Are you ready to start the planning process? I’m thrilled that you are taking initiative to start organizing thoughts about your big day and how you imagine it coming to life. The wedding planning journey is a wild + fun ride and can use some help navigating. 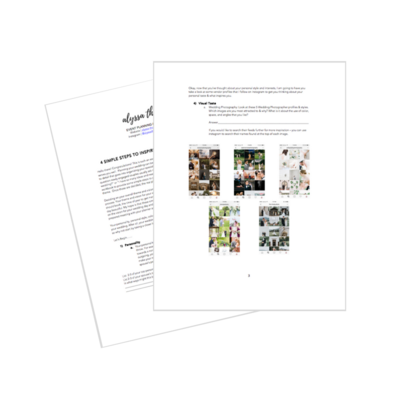 I'll send this workbook straight to your inbox!